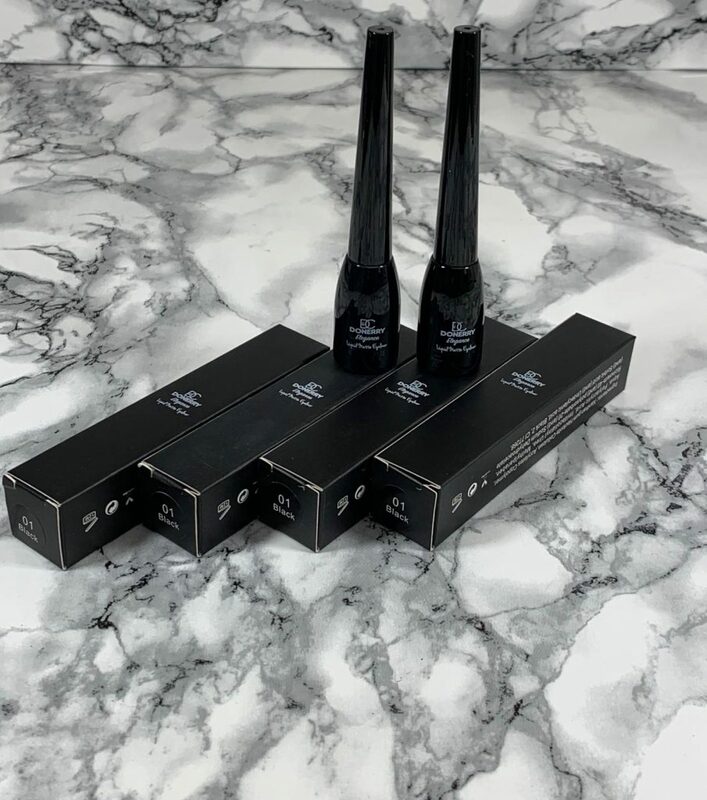 Donerry Elegance Eye-liner is a liquid matte liner and can be used in a daily make-up routine to define the eye or create the look of a wider or smaller eye. Donerry Elegance eye-liner can be used as a tool to create various looks as well as highlighting different features of the eyes. Eye liner can be use to create different looks from a winged eye liner or tight lined at the waterline. Donerry Elegance eye-liner can be use to draw above upper lashes or below lower lashes or both, even on the water lines of your eyes. Donerry Elegance Eyeliner is a liquid matte liner. It can be used in a daily make-up routine to define the eye or create the look of a wider or smaller eye. An Eyeliner is a cosmetic used to define the eye. It is applied around the contours of the eye(s) to create a variety of aesthetic effects. Its primary purpose is to make the lashes look lush. It also draws attention to the eye and can enhance or even change the eye’s shape. Donerry Elegance eyeliner can be used as a tool to create various looks. As well as highlighting different features of the eyes. Eyeliner can be use to create different looks from a winged eye line or tight lined at the waterline. 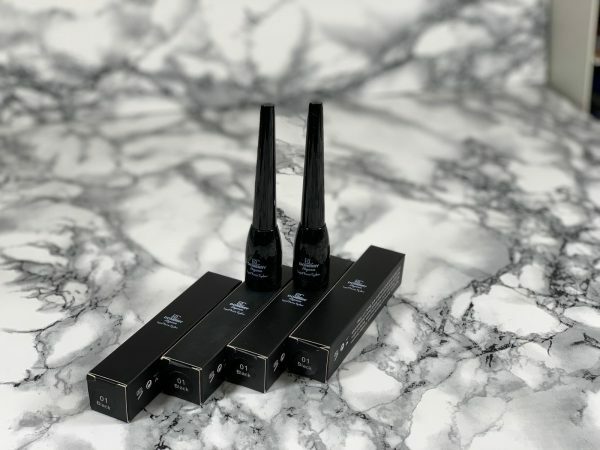 Elegance eyeliner can be use to draw above upper lashes or below lower lashes or both. It can even be used on the water lines of your eyes.